From day one, we have focused on providing the best residential septic cleaning services possible throughout Lakeland, FL. Residential Septic Cleaning in Lakeland – If you are looking for a well-established company to take care of your residential septic cleaning, you’ve come to the right place. 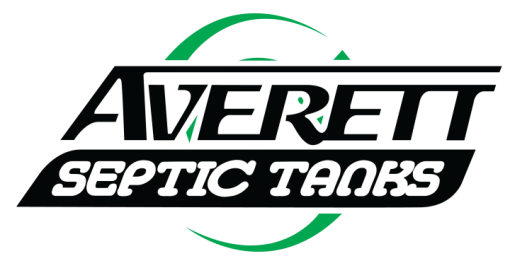 Averett Septic Tank Co Inc. has been serving Lakeland, FL and the rest of Polk County and eastern Hillsborough County since 1958. We are a 2-generation family business that understands what you need and why you need it, and we always make sure that you understand that, as well. We haven’t become the largest septic tank company in the Lakeland area by accident. From day one, we have focused on providing the best residential septic cleaning services possible. We know shortcuts may save you a few extra dollars in the short run, but we always believe that to be in it for the long run, we need to be thorough and have integrity about our work. This means that your residential septic cleaning will be done to the highest standard possible, with no shortcuts. Your residential septic cleaning service includes locating and uncovering the tank, pumping out the entire contents, and cleaning the tank. We go even further in that we also inspect the structure of the tank and clean the filter. If you can’t remember the last time you had your septic system serviced, give us a call, and we’ll check it out for you. If you are getting ready to purchase a new home that has a septic system, call us to arrange an inspection as part of your due diligence on the property. We’ll let you know if there are any problems, and we’ll also educate you about how a septic system works if you haven’t had one before. Give us a call today to schedule your comprehensive residential septic cleaning. If you are experiencing a problem, feel free to call us 24/7! 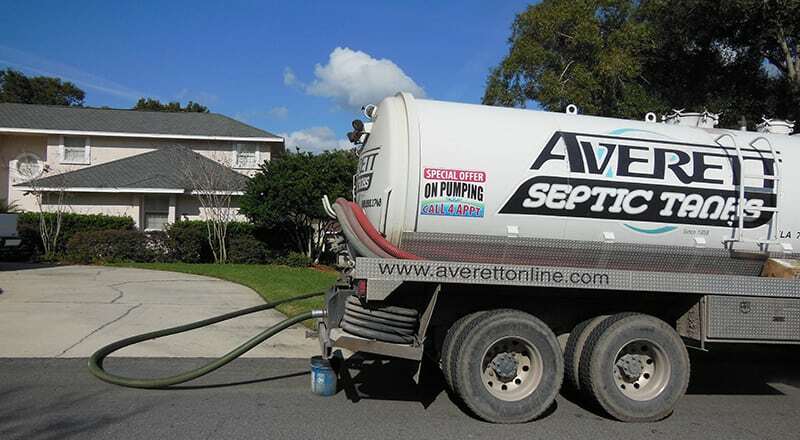 At Averett Septic Tank Co Inc., we offer residential septic cleaning services in Lakeland, Winter Haven, Auburndale, Bartow, Polk City, Plant City, Haines City, Mulberry, Polk County, and Eastern Hillsborough County, Florida.